If you want your small business to have all of the same Human Resources opportunities that enterprise level software provides to large companies, HR Cloud has the answer for you. Their new app, Workmates, creates an internal social network for you and your employees with features that can help to drive your organization from a cultural standpoint. 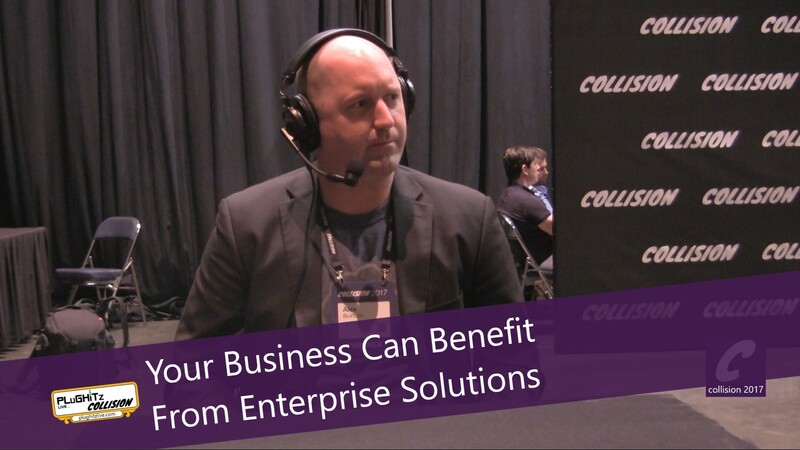 The platform is able to easily integrate with information from other, existing environments that you are already using like Google, Microsoft Office, ADP and more to make your business more robust. Just think of the possibilities as you increase engagement, recognition & productivity and all in an intuitive format that your employees will love. Additional features are available as you need them. For example, there is an employee recognition product called Kudos, as well as features for new hire on boarding and Human Resources functionalities. The Workmates app is free and the cost of the additions are priced in monthly packages by the number of employees in the company. 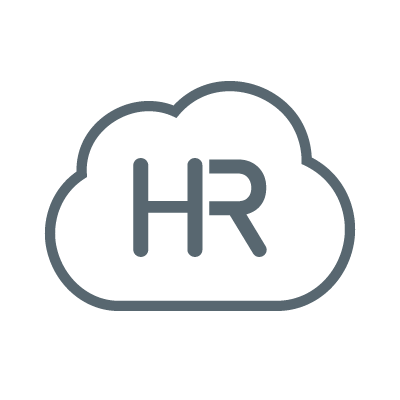 The app is available on iOS and Android and you can find out more about HR Cloud here.